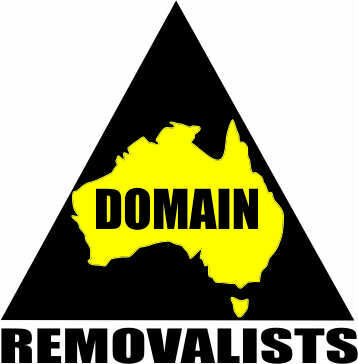 Domain Removalists is an owner operated Australian owned moving business based in Toowoomba and Brisbane QLD. 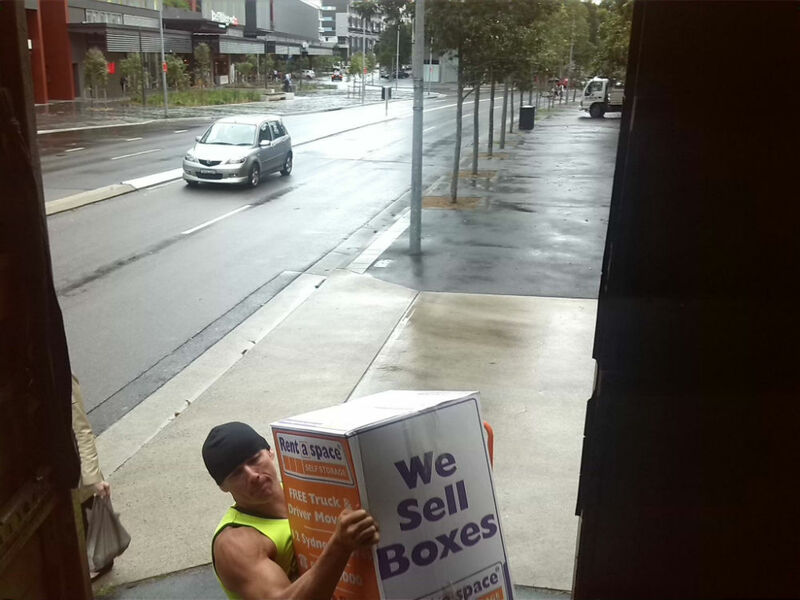 We deliver our local and interstate furniture removalist services locally in all suburbs in and around the Toowoomba area and in Brisbane and Sydney and interstate between Sydney, Canberra and Melbourne and Brisbane or anywhere in between. 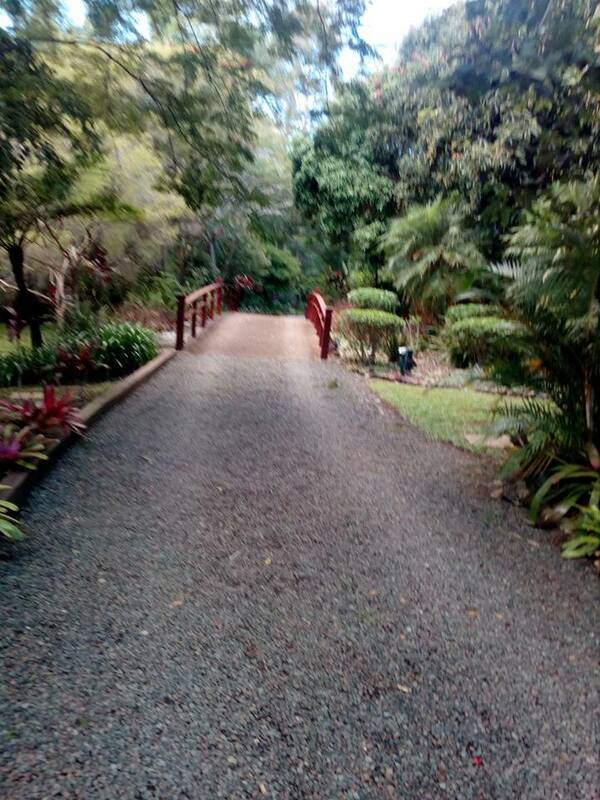 With 20 years experience in the business we at Domain Removalists have widespread experience in pre-packing and arranging customers' storage needs, local and interstate furniture removals and office moves and freight deliveries. Small and Large moves, whatever your needs, we do it all for you!